CoreNet Global designation programs are recognized globally as marks of distinction and excellence in the corporate real estate profession. These programs offer proven seminars, taught by seasoned practitioners. The proven curricula are designed to expand CRE knowledge as well as performance and productivity. Those who complete a designation program gain a deep understanding of CRE, with the ability to apply learnings to their everyday jobs. In addition to structured designation programs, we offer learning for each stage of your career development, whether you are a young leader, a mid-career professional or a seasoned pro. Let a Learning Concierge introduce you to our diverse mix of career-enhancing opportunities. 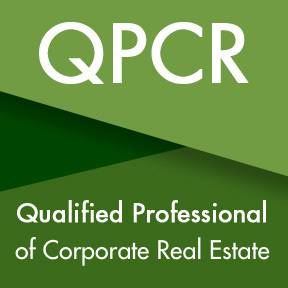 QPCR is a virtual, self-paced program designed to help you build a strong foundation in corporate real estate (CRE), enhance your business and leadership skills, and develop your professional network. This unique, new designation gives you what you need to succeed. (Best for professionals with less than 5 years of CRE experience). 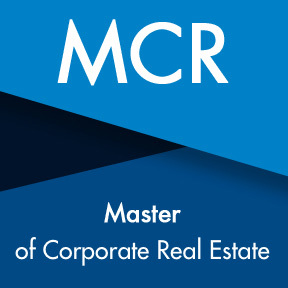 CoreNet Global’s MCR designation is well recognized throughout the profession for outstanding faculty, high-quality instruction, and current content. Enhance your organizational value by achieving CoreNet Global’s Master of Corporate Real Estate (MCR) professional development designation. The Data Governance Program equips participants with the tools, best practices, and experience you need to build a framework for effective data governance in your organization. Ten 1-hour sessions are presented by industry professionals, providing access to their knowledge, experience, and guidance on how to apply an effective data governance program to your organization. Learn how to effectively manage information and apply strategies and tactics other leaders are using. Provided in partnership with OSCRE, the $395 USD registration fee includes access to all ten recordings and slide presentations for one year. Register through CoreNet Global Today! For general questions or detailed information, please contact a Learning Concierge. Visit Sponsorship Opportunities for more information.